Real estate school is quite challenging. Many states require 90+ hours of in-classroom or online learning followed by a timed exam with 120 questions or more. Still, it’s rarely the difficulty of real estate school that causes people to fail, but mistakes during preparation. Procrastination, planning, and concentration are the real barriers to success in real estate school. To become a real estate agent, you will need to complete some amount of real estate school, and then pass a standardized licensing exam. These requirements vary by state. For example, in Ohio, candidates must complete 120 hours of pre-licensing courses, and then pass an exam consisting of 120-question in 180 minutes. In Texas, candidates must complete 180 hours of pre-licensing education, and then pass an exam consisting of 125 questions in 240 minutes. For a state-by-state breakdown, check out our MLS and licensing requirements page. Real estate demands high ethical standards and commitment. These requirements are designed to weed out those who do not take the work and the industry seriously. Naturally, many people drop out of real estate school or fail the exam. This can have financial consequences. Real estate school can cost between $400 and $1500 depending on the number of courses and the mix of online and in-classroom learning. Exam fees are usually another $50 to $100. If you fail the real estate exam, you can take it again (after paying a new exam fee) as soon as 48 hours later. But if you drop out of school, your chances of picking it back up again are slim. It would be a shame to spend this money and not receive a license at the end, so it is recommended that you not start real estate school until you are 100% committed. 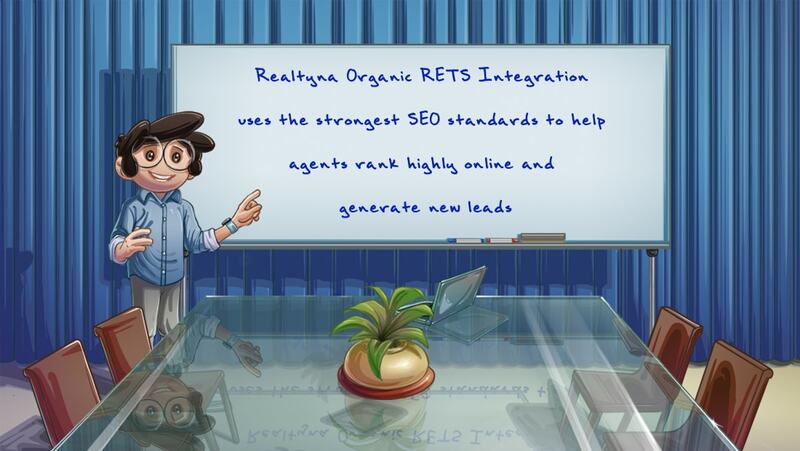 The good news is that there is a wealth of information on available about real estate school. Each state has its own textbook and exam prep guides. There are also YouTubers and bloggers to give you a more personal account of what to expect. In the end, “hard” is subjective. What you find hard in real estate school may not be what other people find hard and visa versa. 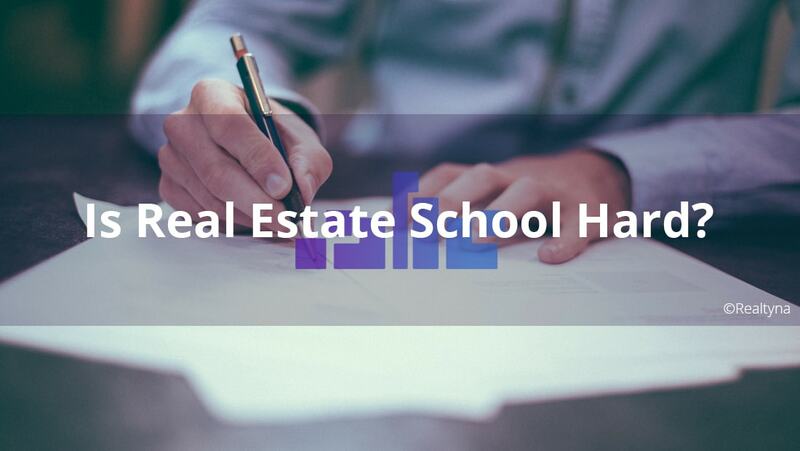 If you stay focused during the pre-licensing courses and take the time to prepare for the exam, you may find real estate school to be not hard at all. Now you know about real estate school. For more, check out What If I Fail the Real Estate Licensing Exam? and Can I Reschedule My Real Estate Licensing Exam?